At the School of the Cathedral, we have a number of extracurricular activities. 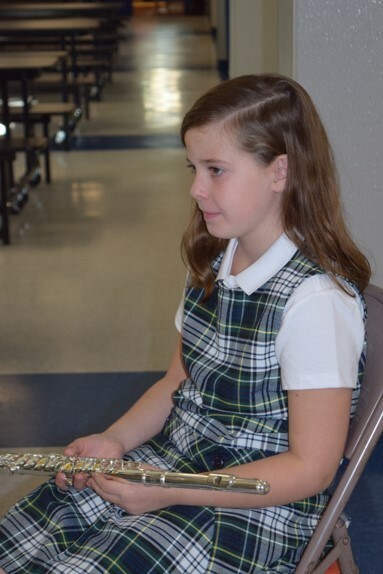 Students have the opportunity to learn to play a musical instrument in a supportive and encouraging environment. Band practice is held at the school and lead by our talented Band Director. Learning to play a musical instrument improves all areas of your child's education, including creativity and cognitive development. If you are interested in learning more, please contact our Band Director, Ryan Satmary. 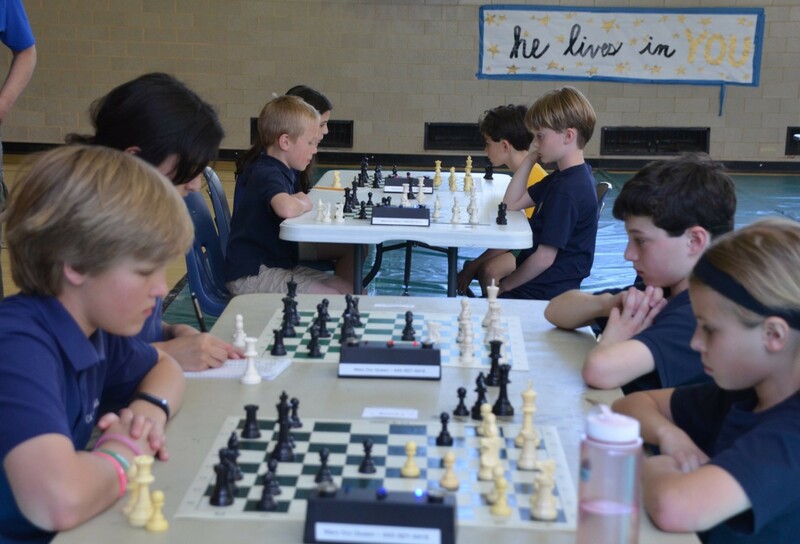 History: The Chess Club was re-established in 2014 by a group enthusiastic parents and grandparents. Chess has a long history at the School of the Cathedral, and has even been coached by two International Masters. We need you! Only with the significant investment of time and effort by parents and grandparents has the chess club flourished. Our club is one of the strongest programs in Baltimore, at times involving over 10% of the student body with over 50+ members! Recreational Chess Club: For the new player, typically K-4, interested in learning the basic rules of chess. Sessions are 6-8 weeks, 1 hour per session. Tournament Chess Club: This club is for serious returning chess players that have competed in a USCF-rated tournament. Runs all year, once per week. School Elective: Middle school students can learn chess as part of the middle school elective on Friday afternoons during some trimesters. Contact: For more information, to register, or to volunteer to help, please email Chess Club Coach Noah Cowan. 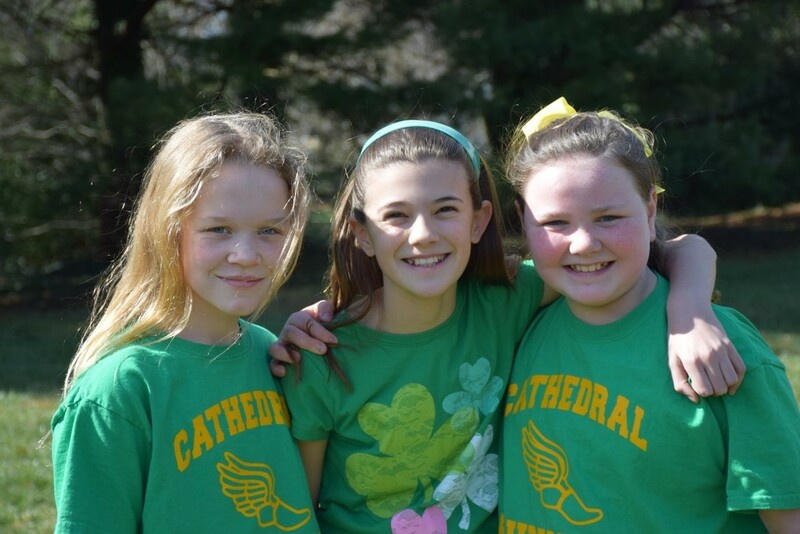 The running club, which is held on the Cathedral campus, begins in the Spring and is organized by parent volunteers. The running club is for boys and girls of all grades and grows in popularity each year. It's a great program and runners of all ability levels are welcome! 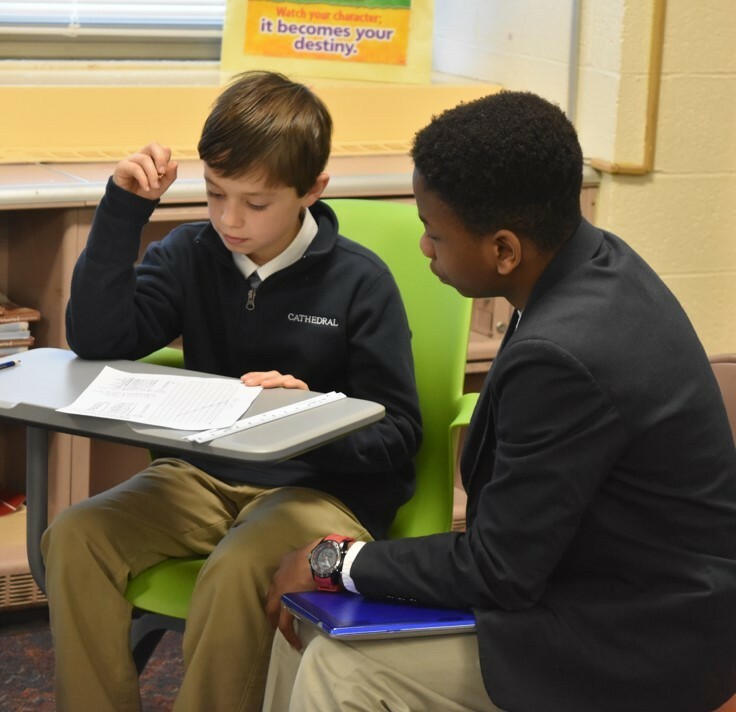 As an Ambassador, students are a role model within the School of the Cathedral. Students will be expected to maintain a positive and respectful demeanor at all times toward other students, teachers, and administrators. Occasionally, Ambassadors may be called out of class to fulfill their duties as an Ambassador. For this reason, teacher recommendations are a part of the application process. In class, Ambassadors must maintain an average of 85/B or higher; be consistent in making up coursework following an absence; demonstrate good decision-making skills, honesty, responsibility, and integrity; and have positive peer relations with the potential to be a good model for a new student. 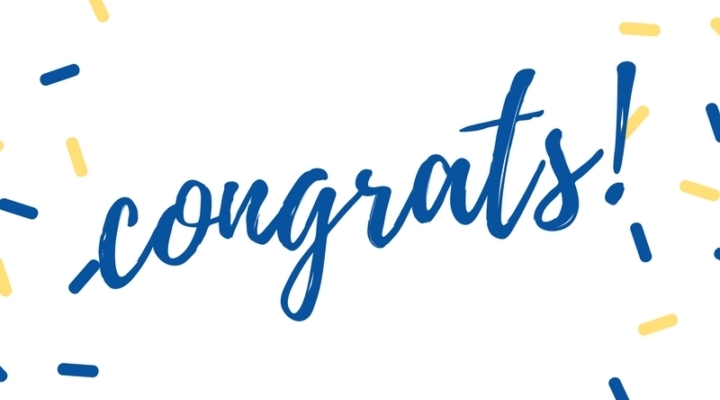 Student Council Commissioners and Homeroom Reps represent the student body of the School of the Cathedral and must be responsible, hard-working, and of good character. The positions on Student Council are awarded on an election basis. Students running for office will complete an application, get teacher referrals, and make posters to campaign. 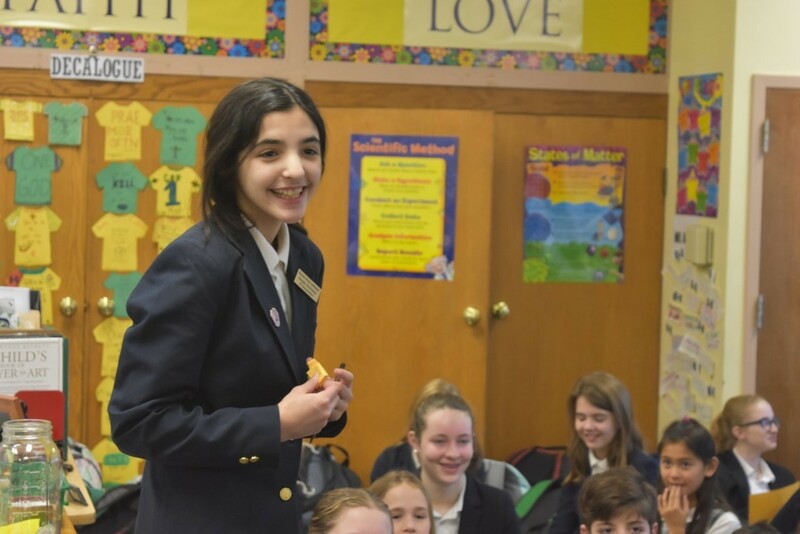 Once elected, working with the Moderator of Student Council, the Student Council demonstrates leadership by organizing and completing many activities on campus (fundraising activities, spirit week, community service projects, etc.). Students interested in serving on the Student Council must be willing to commit their time and efforts in this endeavor. Students who have many extra-curricular activities or other conflicts, and those wishing to take on a leadership role merely for a high school application, are not encouraged to apply. For those students who want to work to make a significant difference in their school, it is a rewarding and challenging experience. All eligible students are encouraged to apply! Congratulations to our Student Council Commissioners for 2018-2019! 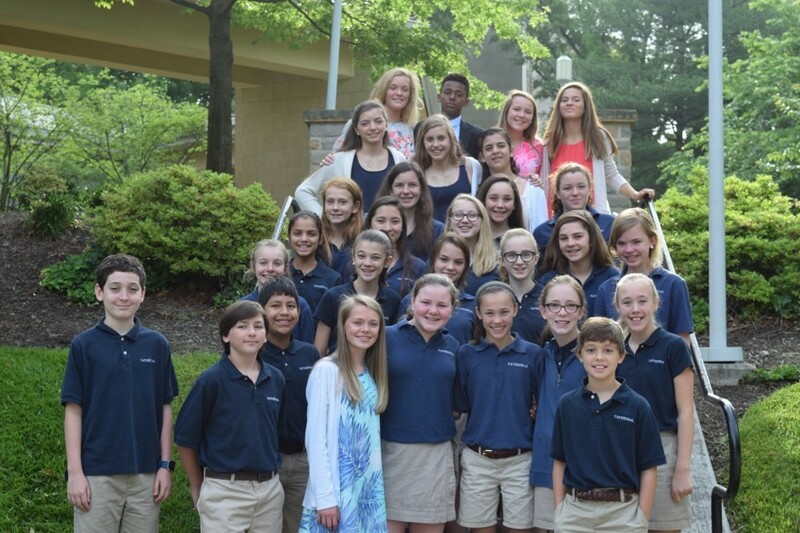 Thank you to all the students in grades 5-7 who ran for a commissioner's position this year. We are so proud of all of you. Being a member of Student Council means you get a voice in what happens at your school!